Also u can find maps and see countries comparison by many parameters. 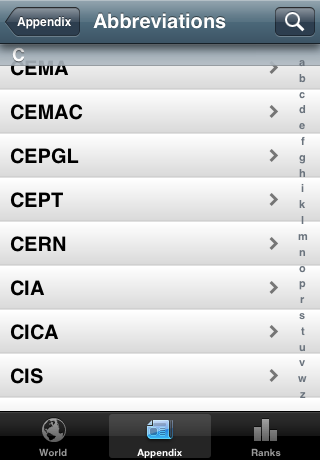 All information by CIA World Factbook. Data by october 2011.